Learn to fly safely, better understand the local rules and regulations, learn the no fly zones, and handle your equipment and software like an expert. 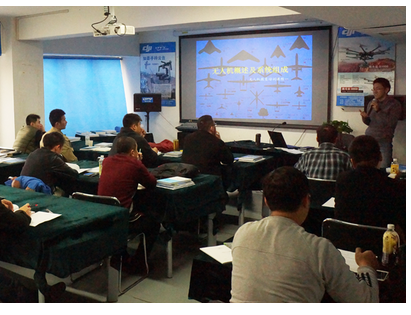 UAV BASIC TRAINING, PHANTOM 3 & INSPIRE TRAINING PARTS I AND II CAN TYPICALLY BE COMPLETED IN ONE DAY FROM 9:00AM TO 5:30PM. AFTER TAKING OUR COURSES, YOU’LL HAVE A DEEPER UNDERSTANDING ON FAA REGULATIONS, BE COMFORTABLE WITH YOUR EQUIPMENT/SOFTWARE, AND BE CONFIDENT LAUNCHING, FLYING, AND LANDING YOUR DRONE. THIS CLASS USES DJI DRONES (PHANTOM & INSPIRE) AS THE FOCUS OF THE TRAINING. INEEDDRONE PROVIDES A PHANTOM FOR TRAINING. DRONES HAVE BECOME AN ESSENTIAL PART OF BUSINESS IN DOZENS OF INDUSTRIES INCLUDING REAL ESTATE, PROFESSIONAL PHOTOGRAPHY, AND VIDEO PRODUCTION. 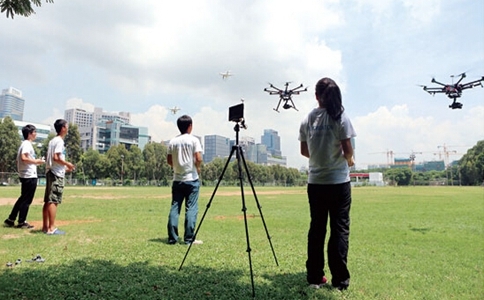 DRONES ARE BEING USED FOR ADVERTISING, SOCIAL MEDIA, AND LIVE STREAMING. HOW ARE DRONES CHANGING YOUR BUSINESS? ALTHOUGH THE REGULATIONS ARE CURRENTLY STRICT FOR BUSINESSES, MANY COMPANIES ARE PREPARING NOW FOR WHEN IT MAKES THE COMMERCIAL UAV LICENSE AVAILABLE. THERE IS A LOT THAT YOUR BUSINESS CAN DO IN PREPARATION FOR THE EVENTUAL EXPLOSION OF THE UAV INDUSTRY. 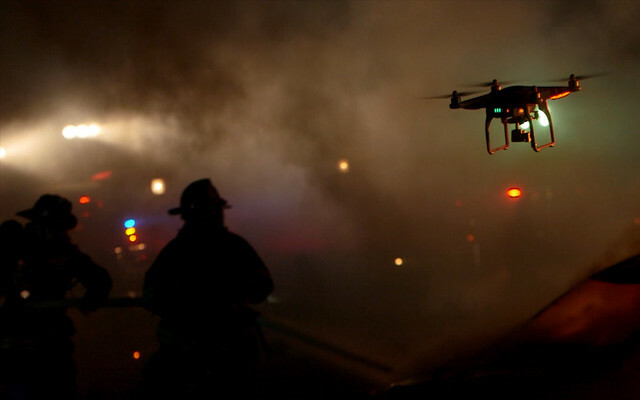 DRONES HAVE STARTED TO PROVE THEIR VALUE IN GIVING EMERGENCY SERVICES TEAMS INCREDIBLE SITUATIONAL AWARENESS. POLICE OFFICERS, FIRE FIGHTERS, AND SWAT TEAMS ACROSS THE COUNTRY ARE USING DRONES FOR SEARCH AND RESCUE WITH FLIR, CRIME SCENE INVESTIGATION, ACCIDENT INVESTIGATION, CRIMINAL PURSUIT, FOREST FIRE TRACKING, AND DAMAGE ASSESSMENT. DRONES ARE NOT JUST TOYS OR FLYING CAMERAS. DRONES ARE SAVING LIVES.